Stunning web design that provides your business with professional online presence that attracts new customers/clients. 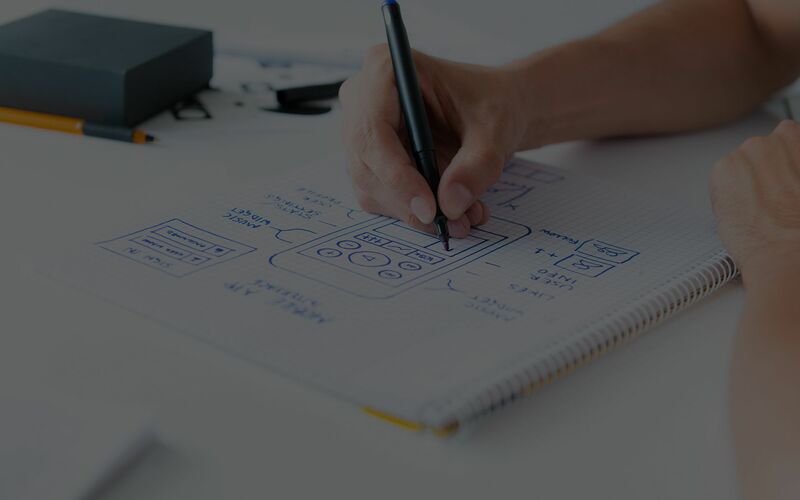 Mobile App development for all platform including iOS and Android. 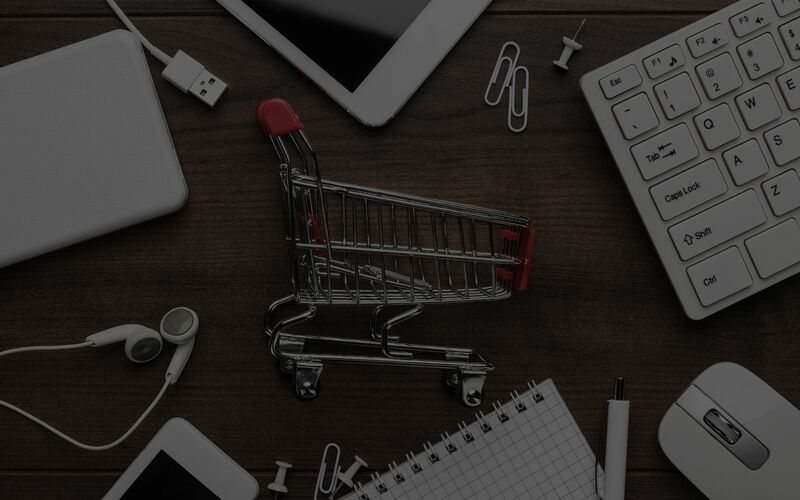 We specialise in creating successful, profitable eCommerce solutions for our clients. Designing Creative, Functional and Engaging websites. Specialized in creating successful, profitable e-commerce solutions for our clients. InnTechFuture Inc. is a leading Web Design and Mobile App development company. 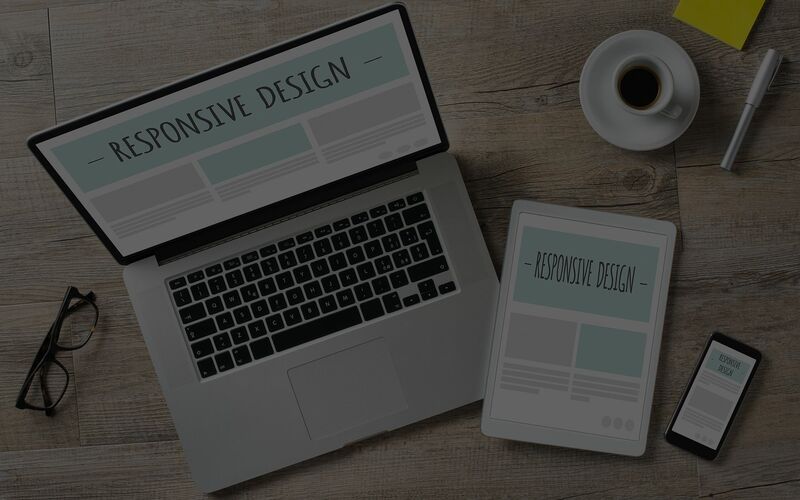 Get mobile ready, with responsive design for iOS and Android devices. Copyright © 2019. InnTechFuture Inc. All Rights Reserved.